Just drop us a line and we'll contact you asap! Thank you guys, it was amazing to share your Spanish adventure with you! PS. Scroll down to see some of their pool party images! Muchas gracias chicos, fue increíble compartir vuestra aventura española con vosotros! PD. Al final del post encontrarás algunas fotos de la fiesta en la piscina del día posterior a la boda! We love the couples who decide to extend their celebration beyond the wedding day. Lara and Charles organised an awesome pool party with all their guests the day after - no better way to celebrate the first day as a husband and wife! Nos encantan las parejas que extienden la celebración de su boda más allá del día de su boda. Lara y Charles organizaron una impresionante fiesta en la piscina con todos sus invitados - no hay mejor manera de celebrar el primer día como marido y mujer! 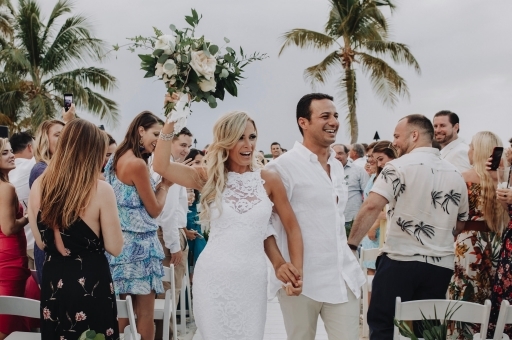 Being a wedding photographer in Miami is something any photographer can dream of. South Florida is a real paradise! 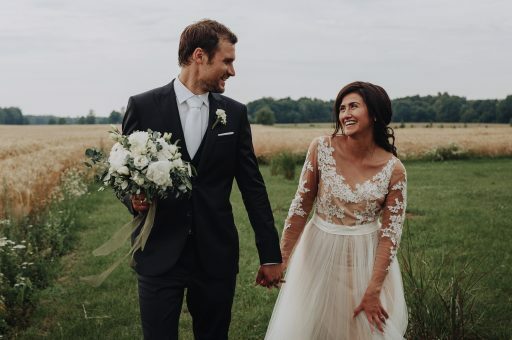 This destination wedding in Latvia was truly one of a kind! They joined lots of different cultures and traditions. It was a joy to photograph it! 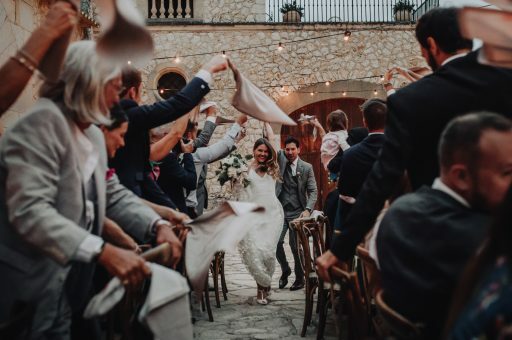 Beautiful wedding at one of the top wedding venues in Mallorca. Irene and José Ignacio decided to take a day off and head to Mallorca to do their pre wedding session in Fornalutx and Cap de Formentor. We are wedding photographers Mallorca, Barcelona, Valencia, Alicante - Costa Blanca, Ibiza, Menorca, Dordogne - France, Malta & whole Europe. You can find us also on DestinationWeddingDirectory.